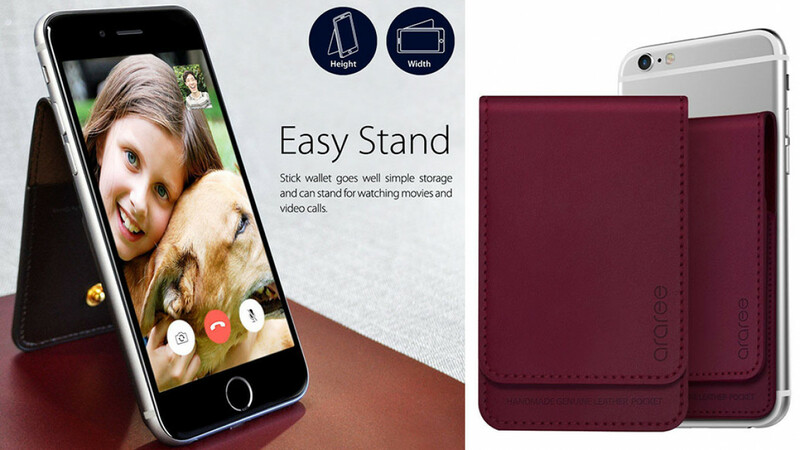 Designed to fit most Apple or Samsung mobile phones and made from premium leather this is a phone case, phone stand and a wallet all in one. It protects your phone when you are out and about plus has room for you to store cards and/or cash. It also functions as a stand in either landscape or portrait position so that you can easily play games, watch movies and videos or make video calls. It is available in either burgundy or dark brown depending on your personal preference. There is an adhesive gel pad which holds your phone safely in position.